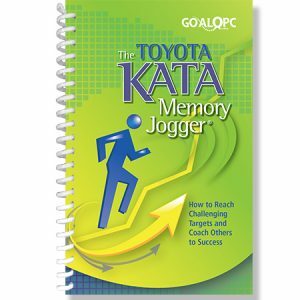 Three books in one! 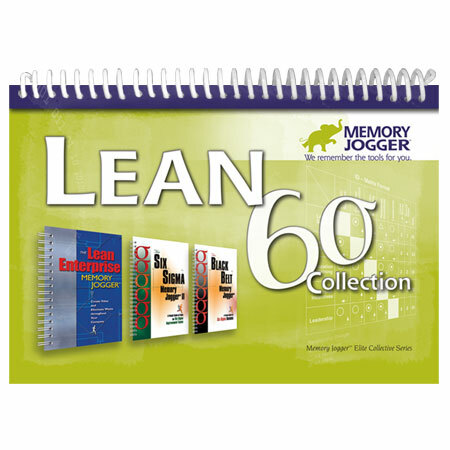 We’ve combined our most popular Lean & Six Sigma Memory Joggers into one 6″x9″ book for ease-of-use and portability. 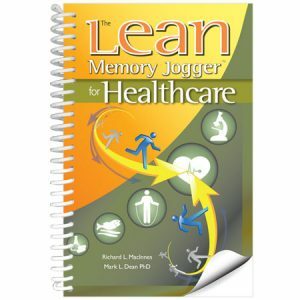 Same valuable content with slightly larger type.This convenient and easy-to-use book is an excellent all-in-one reference for your Lean & Six Sigma projects.